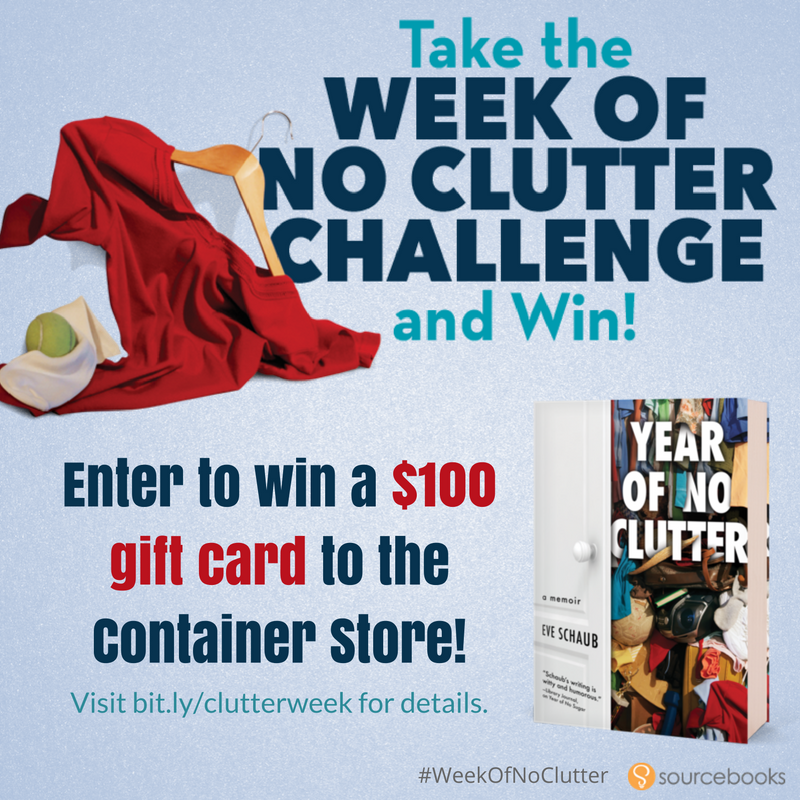 Harlem Lovebirds: Giveaway Alert: It's Not Too Late to Join Day of No Clutter! Giveaway Alert: It's Not Too Late to Join Day of No Clutter! Disclosure: I received a complimentary copy of Year of No Clutter to facilitate this post; all opinions expressed are my own. 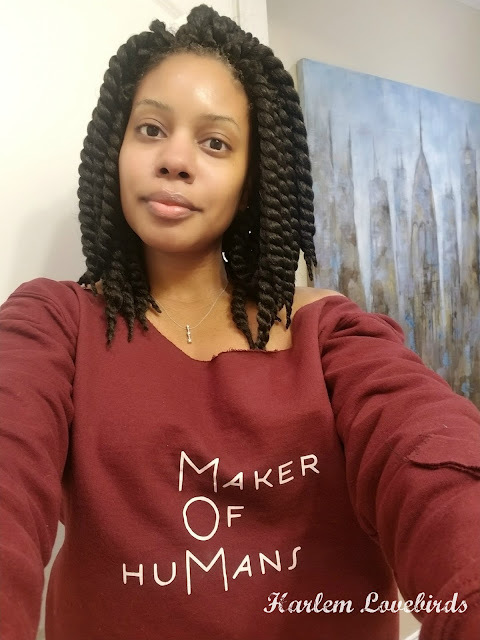 It's fitting that today is (was!) the Day of No Clutter as I'm buried under so much of it since returning from our trip! 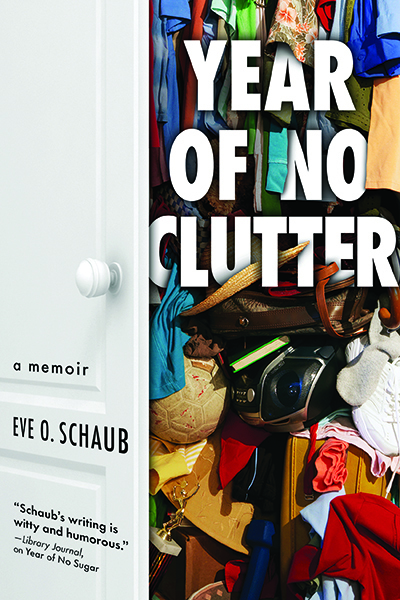 As I work to get my act together, I'm inspired by author Eve Schaub who first wrote about her Year With No Sugar and now her Year with No Clutter. Yes, it's true! Are you intrigued as well? Happy spring cleaning and good luck!